Of the many traditions associated with Father's Day, the proverbial Father's Day poem is one of the most loved. These poems can be used on handmade or printed cards, put on a plaque, or just read when recognizing a father on his special day. Some are by well-known poets, some not so well known, and some by authors unknown. 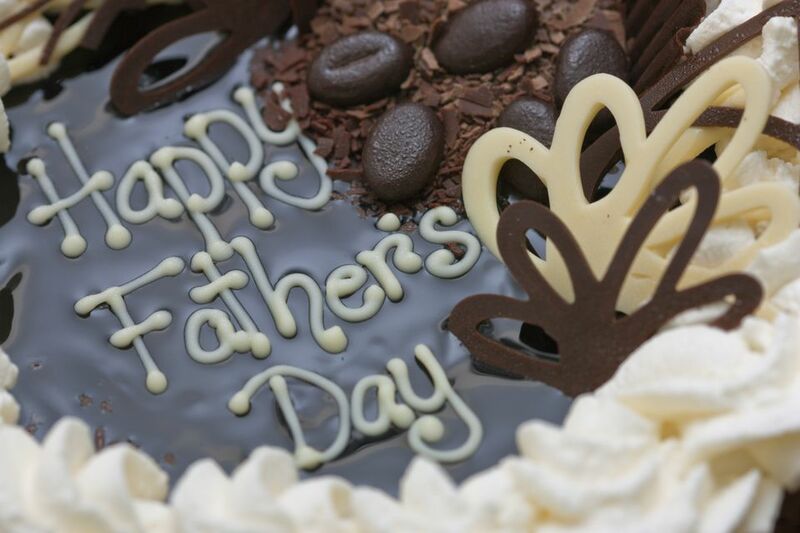 But each one has a special theme and can be used in a variety of ways on Father's Day. And show the way he paddles, too. To steal the honey from the bees. You're simply keeping them awake." And then they whisper: "Just one more,"
And once again I'm forced to roar. New stories every night they ask. And imitate an angle worm. I tossed about to be a bear. You're just as much a child as they." That story telling job of mine. It's Saturday morning. The tall grass needs mowed. The garden needs weeding. The drain's overflowed. The garage is a clutter. The car needs repair. All need his attention, but he doesn't care. His long list of "to-do's" are accumulating. What's so important to warrant delay? Does he think if ignored, they will just go away? Find good cause and reason to procrastinate? It's because he's a man who is certainly wise. A giant of a man in his dear family's eyes. And chooses the moments important to seize. So where is this man with so much to be done? He's in the backyard playing catch with his son.